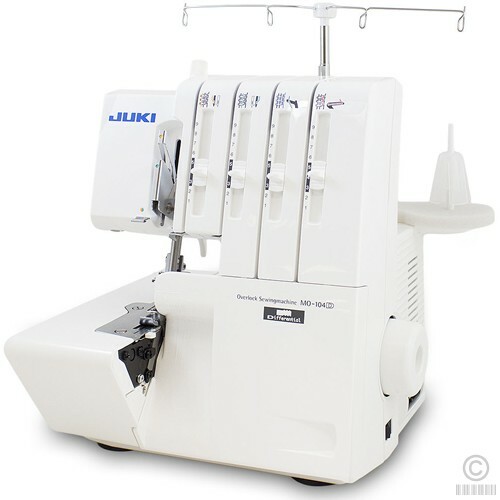 Many owners of overlockers only use the basic overlock stitch not realising this versatile machine has many other features, such as flatlock seams and rolled hems. On this class you will learn some of the features this machine has to offer including how to put in a V neck into a t-shirt. Class price £49.00 if machine was purchased from Franklins, Including materials and lunch. Class price £89.00 if machine was not purchased from Franklins, Including materials and lunch.